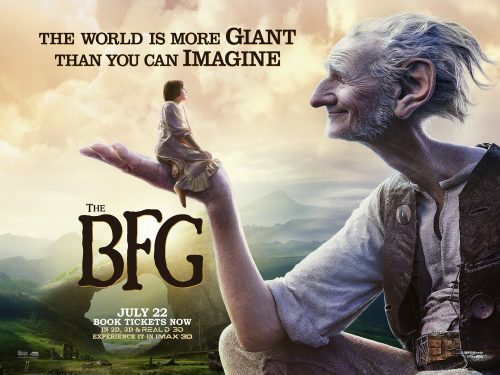 The first of these introduces us to the Giant Country landscape where The BFG resides, trying to avoid The Fleshlumpeater, Bloodbottler and the other terrible, child guzzling giants. 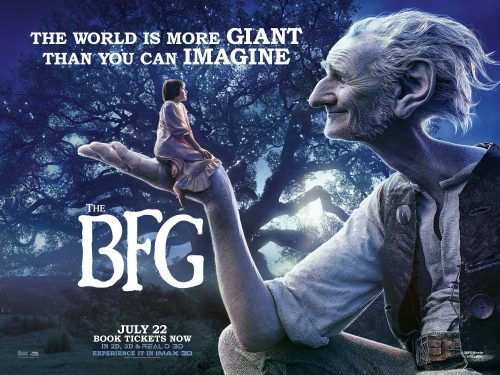 “The BFG” is the exciting tale of a young London girl and the mysterious Giant who introduces her to the wonders and perils of Giant Country. Dreaming into UK cinemas July 22, 2016, the year that marks the 100th anniversary of Dahl’s birth.